I have a tiny little blog and I won't embarrass myself by telling you how many (or how few) posts I wrote in 2016, nor will I tell you the number of views each of the top five posts had. I will tell you that it's no surprise that only one of the most-viewed posts focuses on my family; the others are more general to genealogy research. In reverse order these are the five most read posts of 2016 on My Ancestors and Me. This post explores the possibility that a tiny photo in my grandmother's album is a photo of the mother of a cousin whose mother had died when she was two. Did I imagine a family resemblance or is there really one? 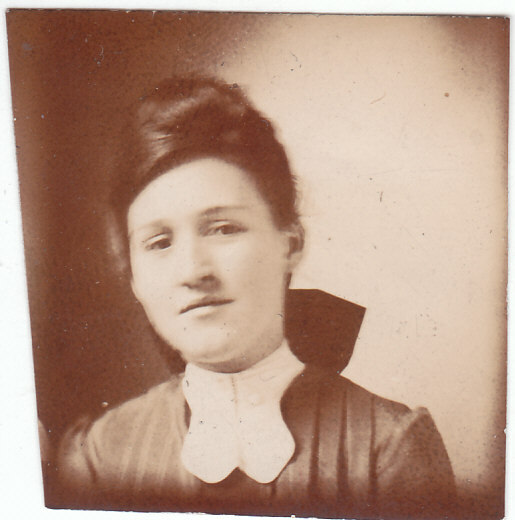 Having learned that the supposed sister of my great-grandfather and several of her family members travelled from Germany to the U.S. in steerage, I wanted to learn more about that method of travel and what the experience might have been like for them. 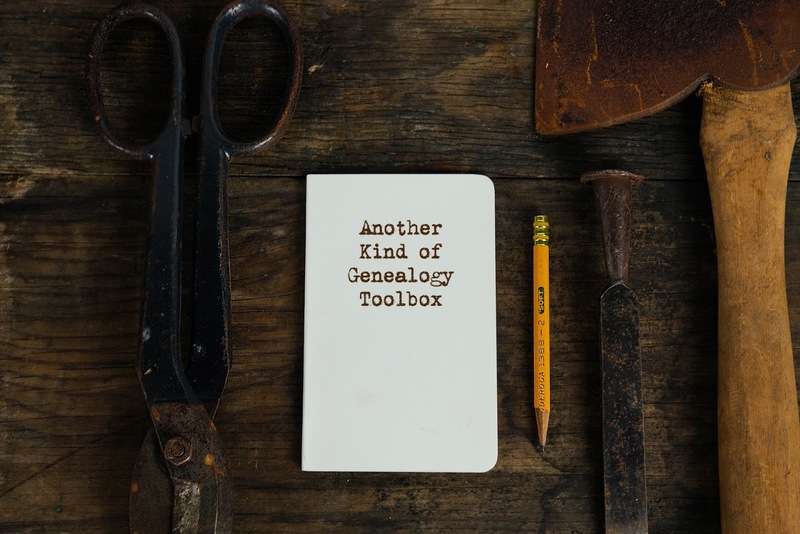 Most of us probably think of genealogy toolboxes in terms of record collections (both online and/or in repositories), books, and other physical resources. This post suggests tools of a different kind, one comprised of traits and attributes, both innate and learned. It seems I'm not the only one interested in translating and transcribing old German records. This post had more views this year than any other. I've been enjoying reading other bloggers' lists of their top posts of the year. Copyright ©2016 Nancy Messier. All Rights Reserved. .
Those resources for learning more about steerage etc look very interesting. Iloking forward to digging into them. Thank you for sharing and good luck with your research in 2017! I hope you find interesting information, Anna. They won't have family history information but may be helpful in learning social history pertaining to your ancestors. HA HA - I didn't post my view numbers either, but top 5 is top 5, period! You have a very thoughtful blog, and even though your family is not my family, I always learn something from the way you write about your ancestors. You never present "just the facts, ma'am"; you show us their heart as you imagine their situation and how they might have felt. Keep doing what you're doing. I think that's the kindest comment anyone has ever left on this blog, Wendy. Thank you very much. I agree with what Wendy wrote - keep it up! Thank you, Carol. I appreciate that.